In addition to this, lots of people want to know all sorts of other things about those clinics: does the fridge work? How many staff are attending work each day? Do they have clean drinking water? This information changes over time and it’s important for, say, pharmacists to have the most up-to-date data, so they know if the medicines they are sending are going to be stored and used properly. Even potential patients like to know some things before they travel long distances when they are sick: is the clinic still open? What services does it provide? Can they still access it by road? The traditional solution for this has been to do one-off surveys, where we collect data from as many facilities as possible and then extrapolate those results to all the other sites we can’t reach. This is time-consuming, expensive and – since it is hard to reach every facility – often inaccurate. Worse, when we are finished, sharing the data becomes extremely difficult – you can’t send Excel spreadsheets to patients and giving everyone access to a central database has been nearly impossible. As the information changes, you also want to make sure that everyone is looking at the most recent and accurate data so that medicines can be supplied in correct quantities and patients do not arrive to find a clinic that has closed. Tupaia was a legendary Pacific Island navigator who joined Captain Cook’s crew as he sailed through Tahiti in 1769. He was able to map the Pacific with greater accuracy than using the most modern tools at the time – being guided by the stars, the tides, the birds and the wind… but Tupaia died of malaria in Java in 1770. Today, of course, we use GPS but Tupaia is still mapping the Pacific. 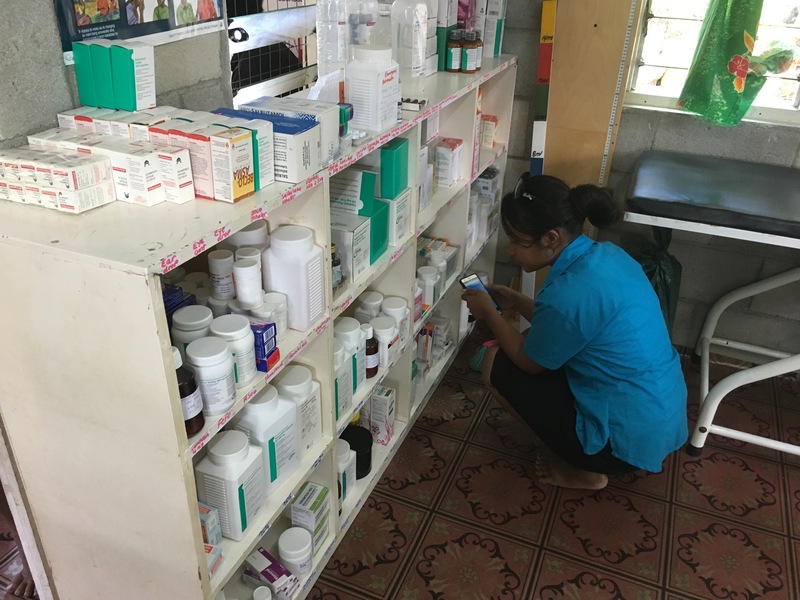 Right now, mapping teams led by local pharmacists are moving around six countries in the region, collecting data from clinics, health centres and hospitals on all the information that we need to know – does a clinic have electricity? When was the last time the staff received clinical training? Has the building been damaged in a recent disaster? At the same time, we have released a mobile version of the stock management software (mSupply) that each of these countries use, so that clinics can track and order stock from the warehouse using a tablet computer. 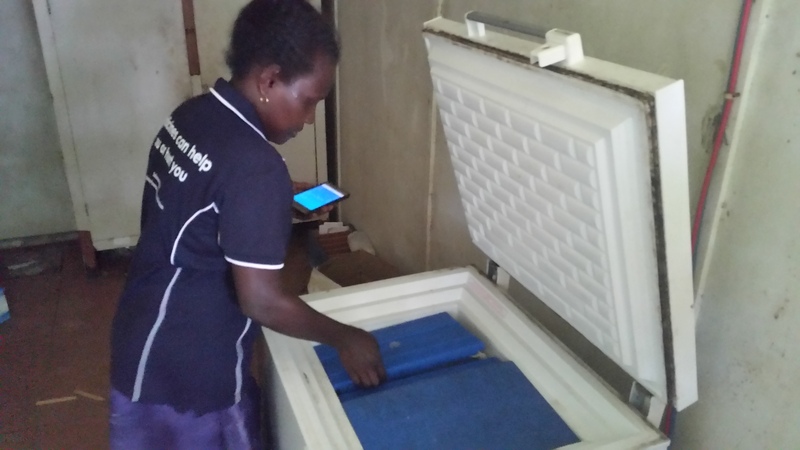 With the support of DFAT, this ‘mSupply Mobile’ has been released open-source around the world, so that users in any country can immediately begin using this innovative tool for free. All this incredibly valuable information will then be made available at www.Tupaia.org. This website – which launches on July 1st – will present customised information to different user groups, so that everyone has the tools they need, when they need them. The public can see basic information about each facility, while senior health planners get access to incredibly detailed information about the availability of medicines, equipment and the services that each facility provides. We’re starting with just two countries but we plan to grow and cover every country in our region of the world. This website isn’t the only difference either… with Tupaia, you can join in! To collect this data, we use an app called Tupaia MediTrak. Search for it in the iOS App Store or Google Play, register to use (you need to be registered in each country of use) and you can start collecting data too! 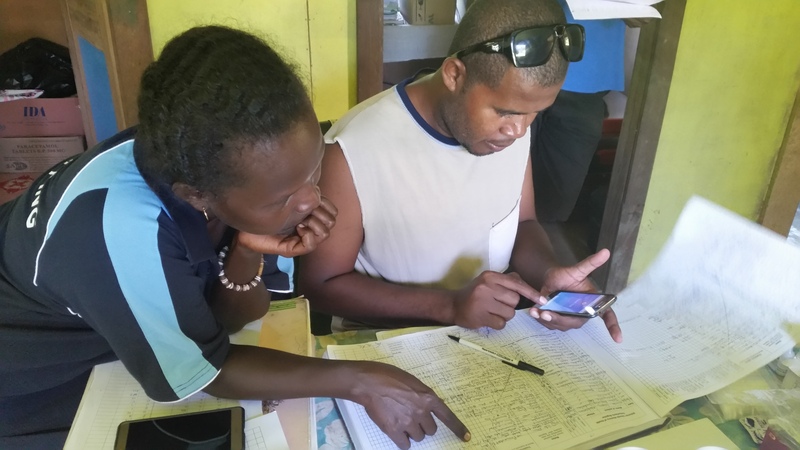 The app is free and can be implemented by any country or organisation… the information we collect is simple but hugely important and it shouldn’t be left to expensive and rare surveys every few years. It won’t help you track down the book you lent to your sister last month – but we think Tupaia will save lives. We hope you join us as we set out on another improbable journey. With thanks to the Australian Government’s Department of Foreign Affairs and Trade (innovationXchange). Michael Nunan is a pharmacist with an MPH from Sydney University. 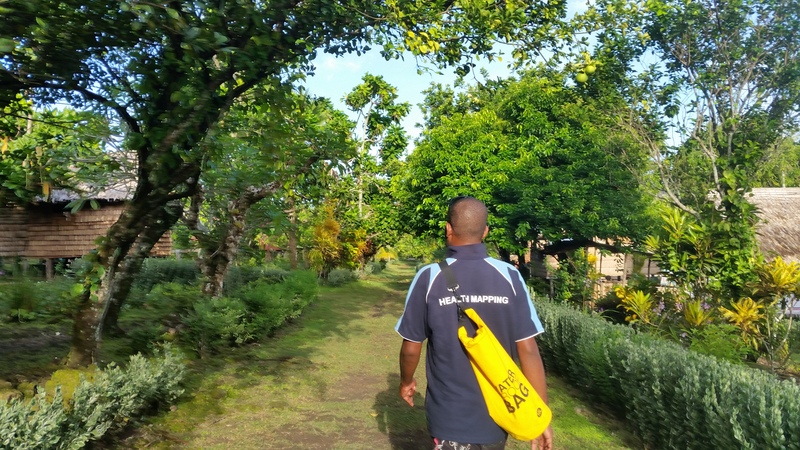 He has worked in aid for 10 years in countries including Solomon Islands, Nigeria, Timor-Leste and Sierra Leone, where he worked as the Senior Pharmacist in Save the Children’s Ebola Treatment Centre in 2014/15. He is currently completing his PhD at Melbourne University’s Centre for International Child Health. Michael has experience in supply chain management, medicines policy, health IT and clinical pharmacy. He is a Director of Beyond Essential Systems, consulting for the World Food Programme, WHO and DFAT. Interested to use the app.